This song is one I heard when I was very young. 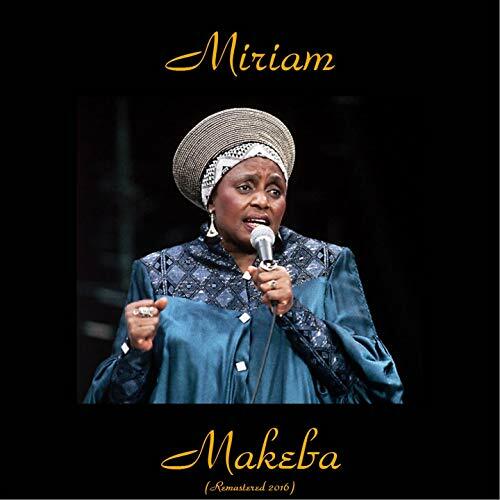 My parents were huge fans of Harry Belafonet and a singer that he introduced to the world, Miriam Makeba from South Africa. I learned the song phonetically by heart and would often sing my baby dolls and toys to sleep with it. Later, it was a familiar lullaby for my own children - and now some of my grandchildren! When I started to put my "Wee Folk Stomp" album for kids together, I wanted to include this beautiful piece. I finally have the correct words and translation. I was pleased that my phonetic memory was not far off from being correct! I love the harmonies and beauty this song pulled out from my spirit. "Suliram" is available on my new CD "Wee Folk Stomp" from my website and from CD Baby. May it bless you and yours with love and peace!